SAP S/4 Central Finance provides the most comprehensive foundation for your Finance Transformation. In this session you will hear from SAP product owners, Carsten Hilker, Pete Graham and Tom Anderson about the integration of SAP RAR and SAP REFX as the newest features for SAP Central Finance forming the core of the compliance tools for RevRec and Leasing. 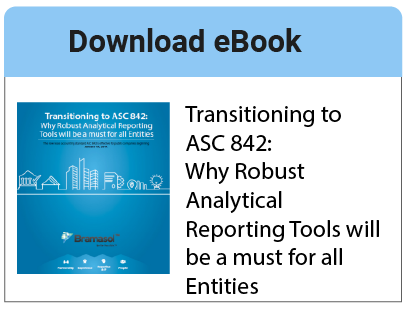 Webinar - You've filed your first ASC 842 reports; now what? Many of you are in the midst of filing your first quarter ASC 842 adoption footnote disclosures. If you used brute force and/or a limited-scope point solution, how did that go? If you used a non-integrated solution, how did the reconciliations go between asset accounting and payments? Excel spreadsheets are not a realistic long term solution. Feel like you’re stuck in a dead-end now? You don’t have to be! Companies operating in today’s diverse global environments face unprecedented challenges with regard to managing capital assets, especially cash accounts that are distributed throughout multiple operating entities in different countries. These challenges are exacerbated within companies that have grown via merger and acquisition (M&A) strategies, which often results in trying to manage cash accounts across a variety of legacy financial systems. CFOs and treasury departments need to optimize their companies’ cash agility amidst volatile foreign currency exchange (FX) environments while also complying with constantly changing regulatory environments and escalating global competitive pressures. At the same time, many companies are realizing that leveraging new treasury-focused technologies and best practices in cash management can provide valuable benefits in terms of improving operating results, maximizing asset utilization and enhancing their ability to quickly respond to new opportunities. Instituting strong enterprise-wide cash management is also saving valuable time and resources, thereby enabling finance staff to better contribute to high-value activities such as analysis, planning and decision support. 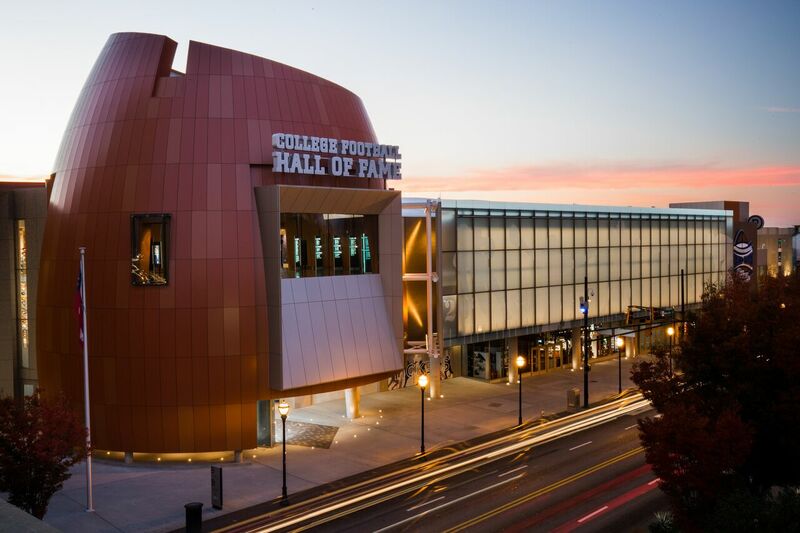 Bramasol, an SAP gold partner, is pleased to participate again this year at SAPPHIRE NOW® and ASUG Annual Conference being held May 7-9 in Orlando, Florida. In the session we've shared insights on key trends and challenges driving Treasurers and finance organizations to look to and new Finance Innovation Platform. You will hear about cash and cash management, banking and risk management challenges and how SAP helps solve them. We have shared insights from a recent banking consolidation project and provided recommendations on how you can save time and money and free up resources to provide analysis and insight by leveraging Machine Learning apps. We have also covered crucial impacts and interactions of key compliance standards such as IFRS 16 and IFRS 9 on the treasury community. Learn to take advantage of SAP Leonardo machine learning to automate your cash application using SAP Cash Application. Explore how to leverage SAP S/4HANA and send incoming payment and open invoice information to a matching engine built using the SAP Cloud Platform. Open invoices are matched against incoming payments and either automatically cleared or a proposed clearing is made and ready for review. The more SAP Cash Application is used, the more clearing is automated. Recent Studies from the Big Four show that data integrity and security are top concerns for CFOs embarking on Finance Transformation projects. Compliance is critical to treasury, and having a compliance-oriented mindset in the leadership of the treasury organization is especially important. Treasury departments handle a very substantial portion of the balance sheet. They’re managing the liquidity of the company, dealing with business units in many countries around the world. As we’re entering a new era of digital transformation, and forward-thinking businesses are working on strategies focused on how to move faster, be more responsive, less manual, and more transparent, companies need a plan that can help them succeed in this journey. Just as you’ve been preparing to become compliant, audit firms have been preparing as well; determining what and how to verify and validate your disclosures. Bramasol determined that the best way for you to prove the accuracy of the data in your disclosures was to develop not only drill-through Disclosure Reports but also drill-through Validation reports. Your proof is in the details. Bramasol delivers business solutions for mid- to large-size companies throughout the U.S. as an SAP gold channel partner and recognized SAP services partner. Bramasol is the leader in SAP Revenue Accounting and Reporting, SAP Lease Administration and Financial Transformation.